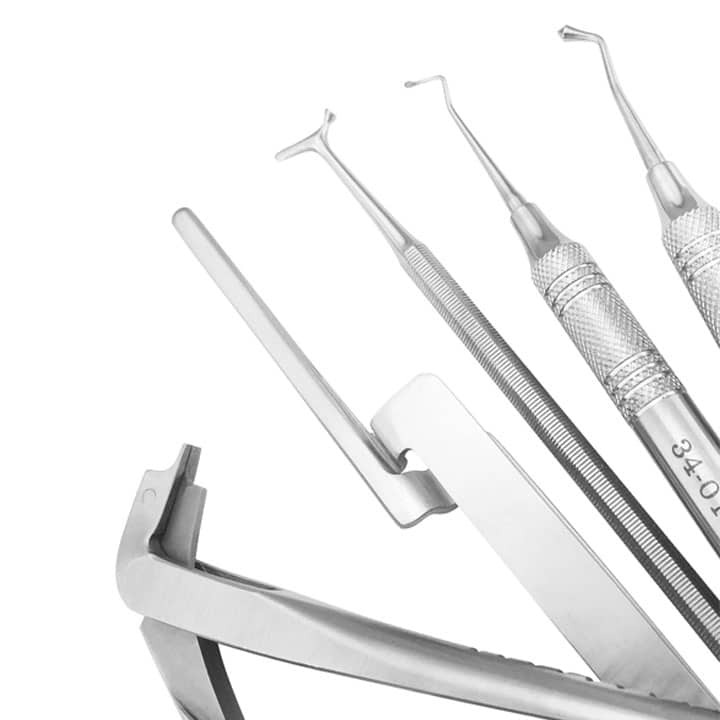 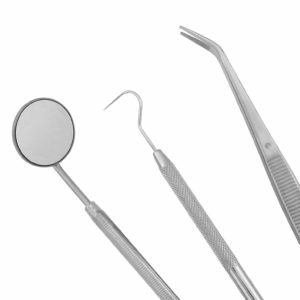 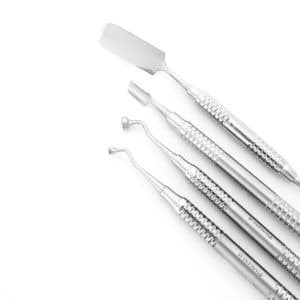 From bone condensers to transfer instruments, we offer a variety of tools specifically designed to perform a proper bone graft. Used in bone grafting to condense bone to create greater primary stability for implants. 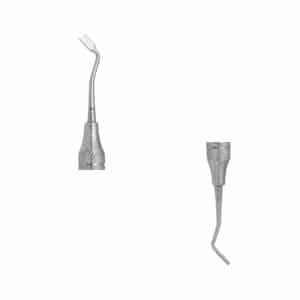 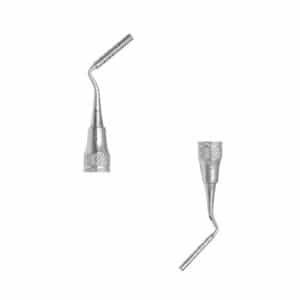 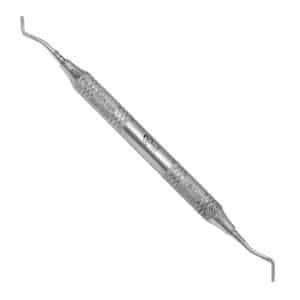 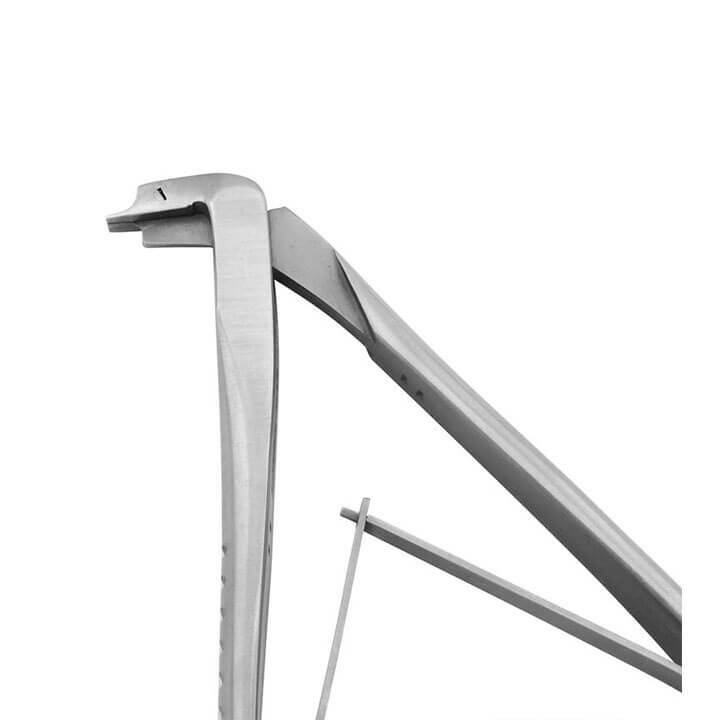 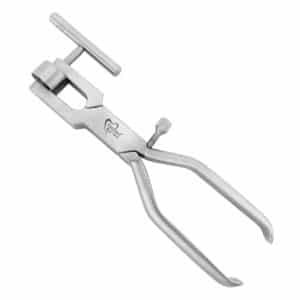 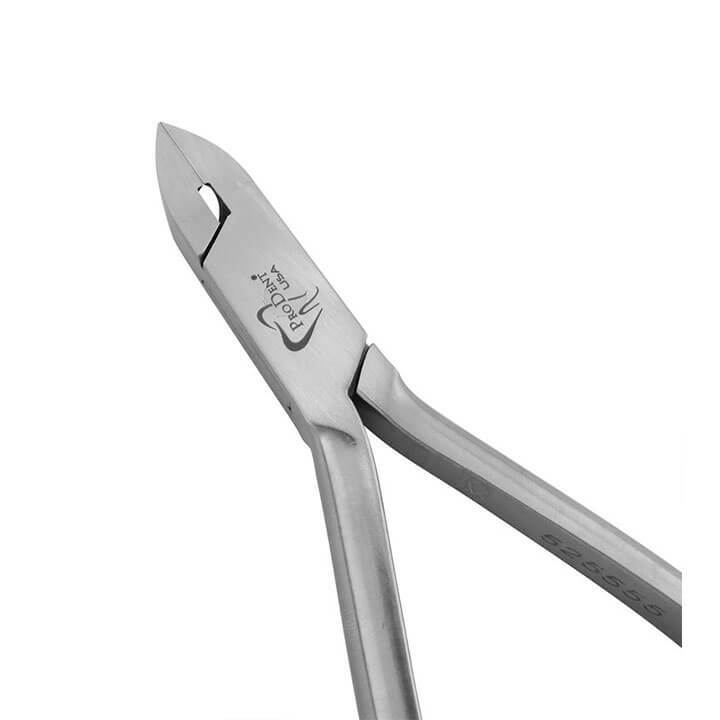 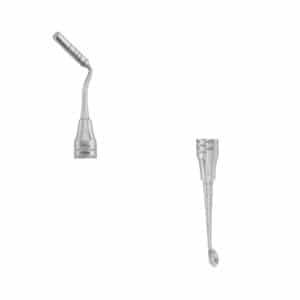 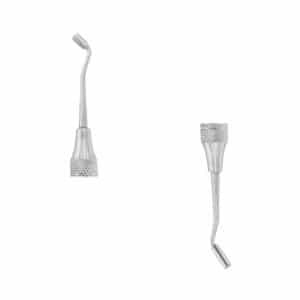 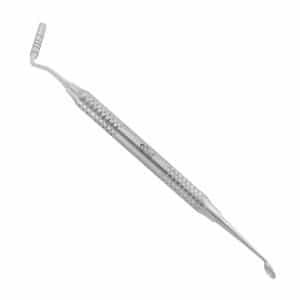 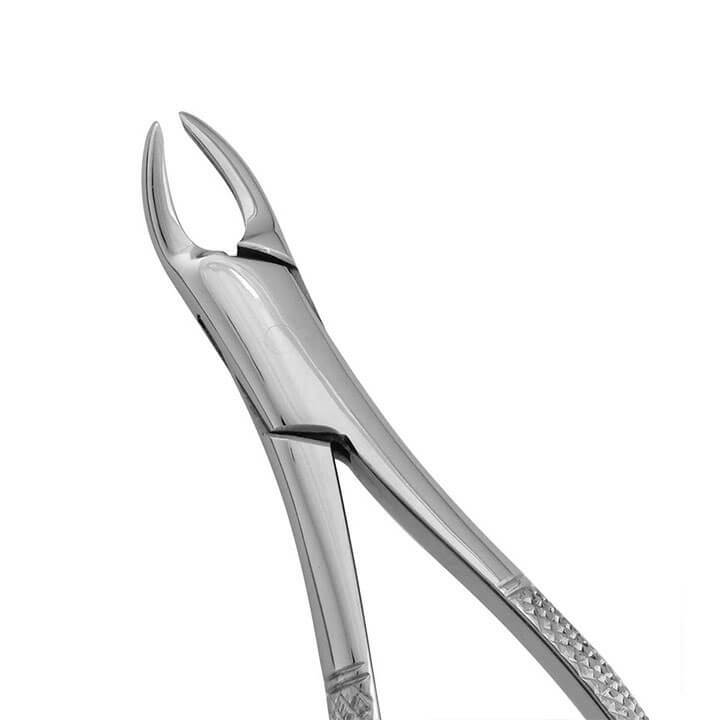 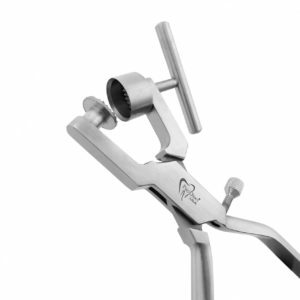 This combination bone condenser and scoop is the perfect 2-in-1 instrument for bone graft procedures. Scoops and condensers come in a variety of sizes. 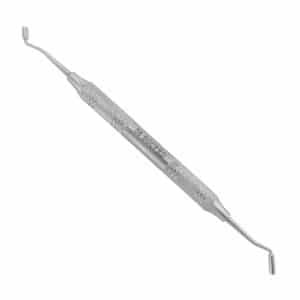 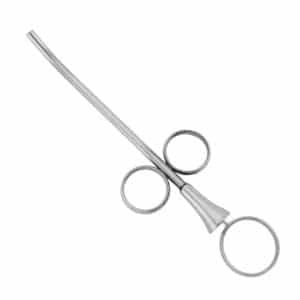 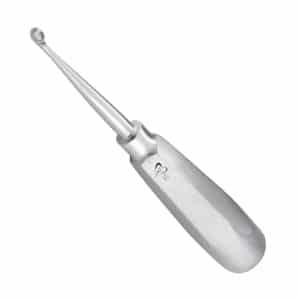 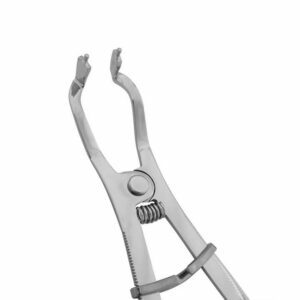 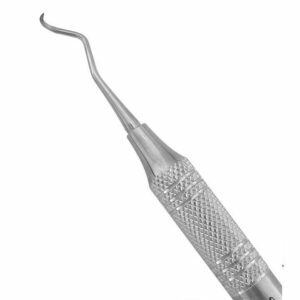 Used during bone grafting procedures to transfer bone graft. 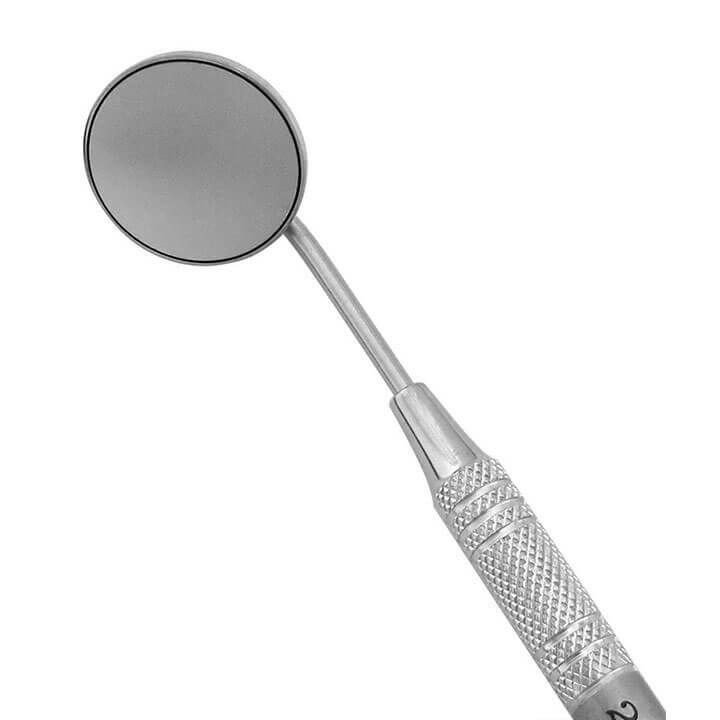 Used to grind harvested bone into smaller particles for grafting. Used in bone grafting to condense bone to create greater primary stability for implants. 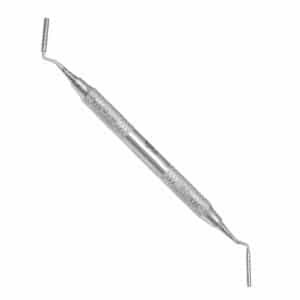 This condenser has markings at 8-11-13-15-18 millimeters.